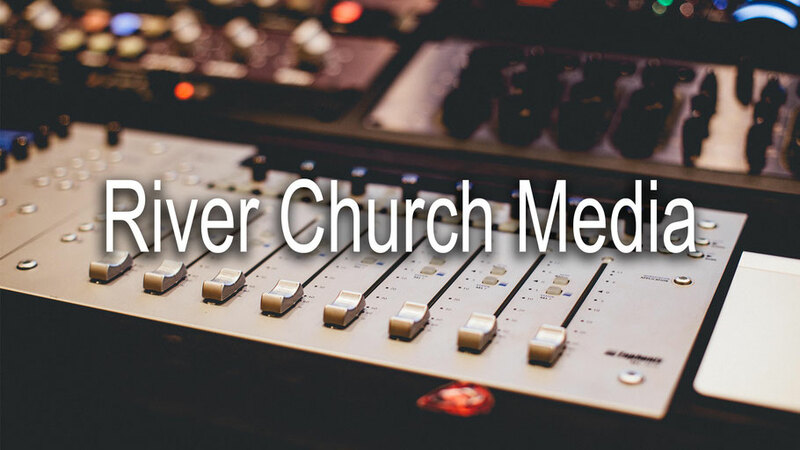 River Church has many media outlets for your convenience. All of these are outlined on the Welcome Page for quick access. More detailed, will be the Podcast and Video Teachings. While the podcast platforms provide all audio in one place, both past and present, the podcast page here on the site will give more of a detailed outline for our current teachings/series. The video page will house special meetings and video series provided by the Pastor. We look forward to providing you with the Word in as many ways as we can.